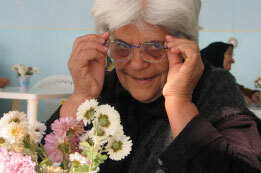 Our mission is to eliminate preventable blindness and to provide access to eye care for Armenians. 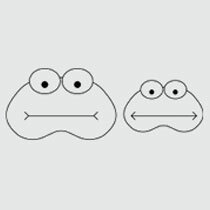 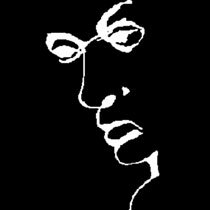 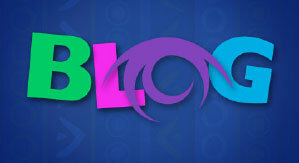 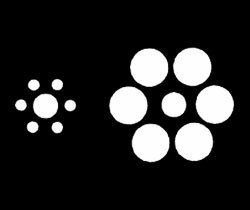 Did you know your eye gathers, focuses and transmits light through a lens like a camera? 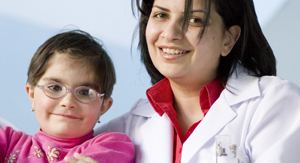 You can travel to Armenia on a Medical Mission, a Medical Observership or an Administrative Internship. 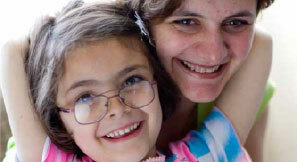 Your charitable gift will help to pay for treatment, surgery, medications, eyeglasses, training and more. 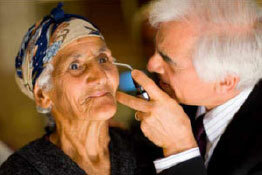 Watch our more than 50 captivating videos on the Armenian EyeCare Project, produced by Art Simon. 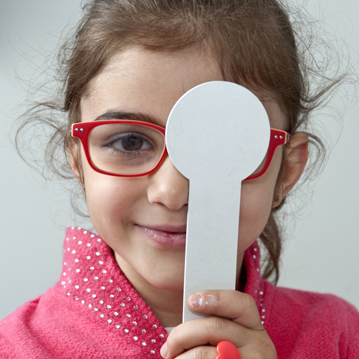 Read about the Armenian EyeCare Project’s latest programs and developments on our blog! 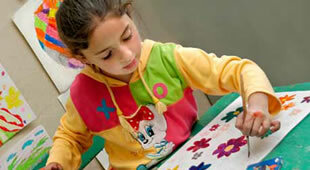 Armenia is the “cradle of civilization,” and one of the world’s oldest civilizations. 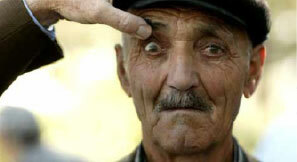 To expand ophthalmology coverage and to meet the eye care needs of the Armenian people in the regions outside of Yerevan, the EyeCare Project has embarked on its biggest project ever – “Five for Five” – to bring accessible, quality eye care to all of the people of Armenia. 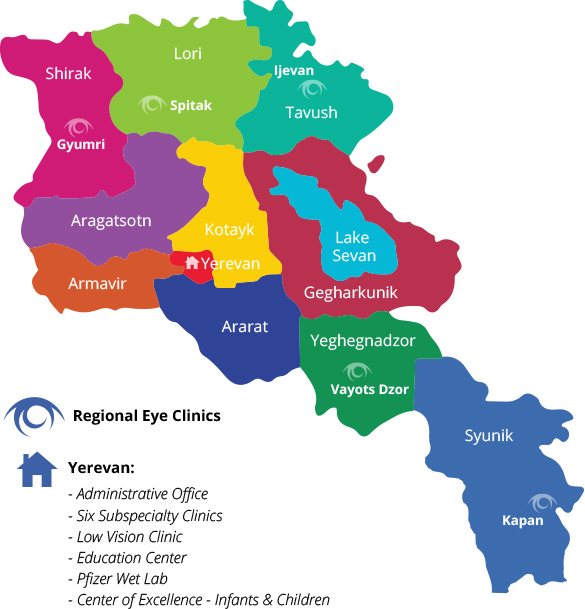 At the request of the Minister of Health, the EyeCare Project will take the lead, in partnership with the Armenian Health Ministry and the Malayan Eye Hospital, to build five Regional Eye Clinics throughout Armenia. 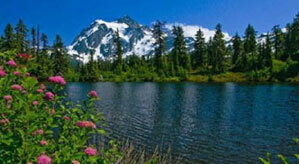 The cost of the project is approximately five million over a period of five years – five clinics for five million. 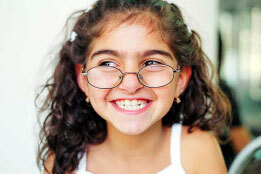 The Armenian Eyecare Project is a nonprofit organization, founded in 1992, dedicated to providing the Armenian people eye care through five primary programs. 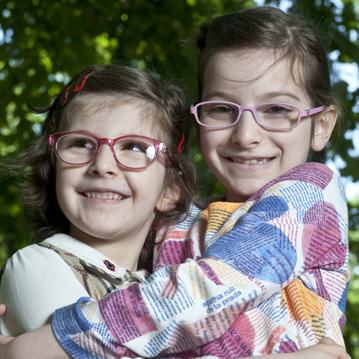 The mission of the AECP is to eliminate preventable blindness and its causes in Armenia and to make eye care accessible to all. 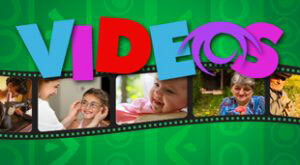 The organization is governed by a volunteer board of directors and funded with private dollars. 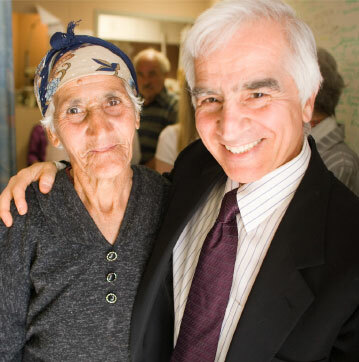 The AECP was founded by Dr. Roger Ohanesian, a Laguna Beach ophthalmologist, in 1992, after Armenia’s Minister of Health in late 1991 asked the international community for help in fighting a “growing wave of blindness in Armenia” and for assistance with the country’s serious health crisis. 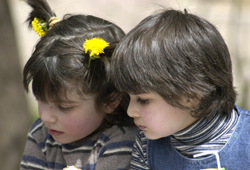 The desperate circumstances in Armenia were a result of a number of widespread factors, all occurring in the same time frame.